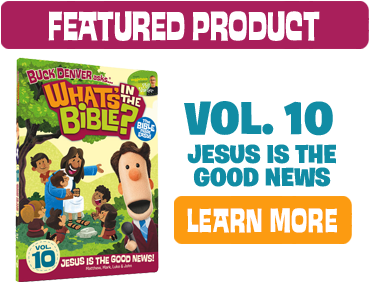 Happy 4th of July from Buck Denver and the What’s in the Bible? team! Download the 4th of July coloring page featuring our favorite man of news! Print this Sheri John Moffitt and Rachel Eckstrom and Rachel Brutus Mcgarity and Donna Schulte and Pat McGarity. Happy fourth to you too! I wish you d same. Cute, but it is INDEPENDENCE DAY! Yes, what about Canadian subscribers? We love Jelly Telly!!! What about Happy 1st of July!